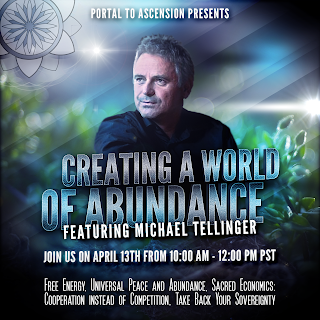 I will be doing another online workshop on 13 April 2016 from 10am - 12 noon PST USA. Especially for all those who cannot come to the live events. 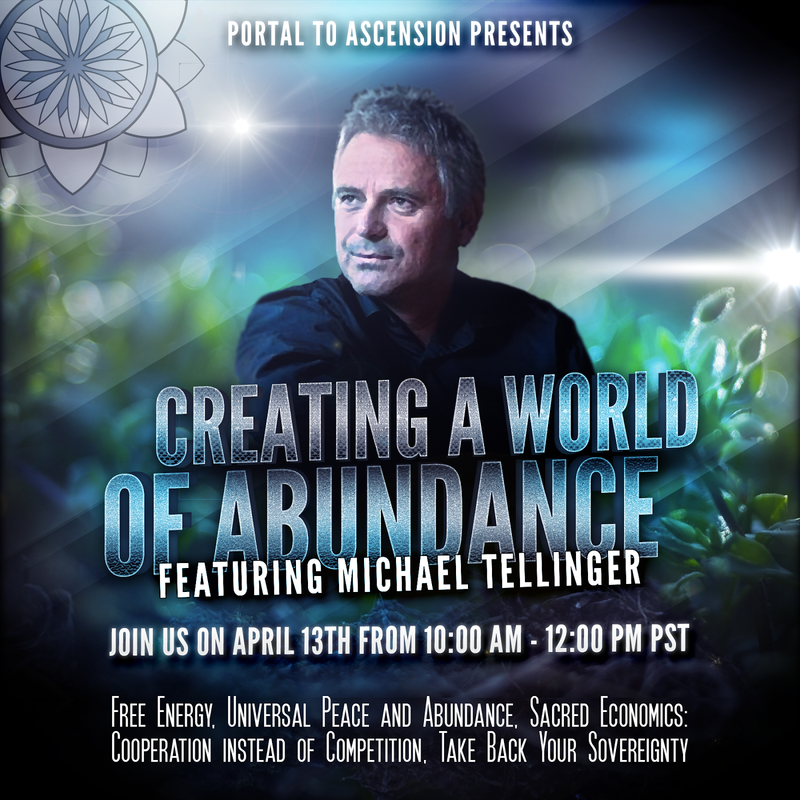 Please join me to learn about the simple plan of action we have crafted for the rapidly growing movement around the world. The activation of UBUNTU Parties that will participate in various elections in SA, USA, UK and Australia and other joining countries like Canada, Austria, Germany, Brazil, Czech Republic, Ireland and more. This is a clear indication that this idea is going to be difficult to stop - because it is seated deeply in the hearts of people everywhere. By joining my webinar you are not only getting to grips with the practical applications of Contributionism, but you are also helping to raise funds for the UBUNTU movement and our continued activities and election campaign 2016 in South Africa.